A goal from Mile Jerdinak ensured that Japan did not leave with the required three points in a World Cup qualifying match. Jerdinak scored a penalty to salvage a point for the Socceroos and keep the hopes of making Russia 2018 alive. 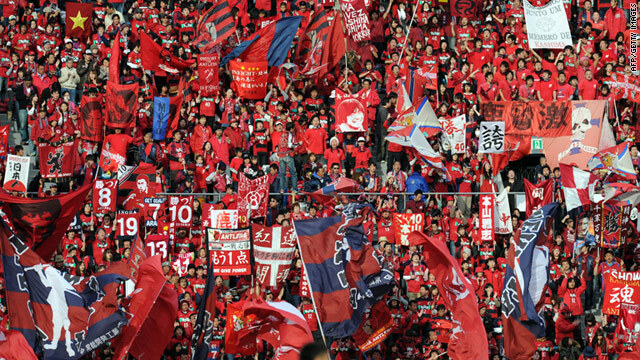 Japan were set for a big win after Genki Haraguchi grabbed a fifth minute goal. The first half of the affair proceeded rather slowly after the goal. However, the Socceroos found their way into the game gradually. The Japanese would be unhappy for gifting the Aussies the penalty that led to the equalizer, but would be grateful that they did not concede another. The final twenty minutes of the game saw the Ange Postecoglou-led side chase a possible winner ruthlessly. The transformation came too late for the hosts to get the much wanted match winner. Australia would be happy that they were able to eventually get a point from the clash with the Samurai Blues but they are likely to lose the top spot in the group. The consolation is that they remain one point ahead of the Japs. They still have a long way to go with six matches and would hope that their fortune get better. They actually started the qualifying campaign with so much confidence but it is not as high now. Haraguchi got his third in three matches when he intercepted a pass from Trent Sainsbury. It was a one on one chance that he converted well. 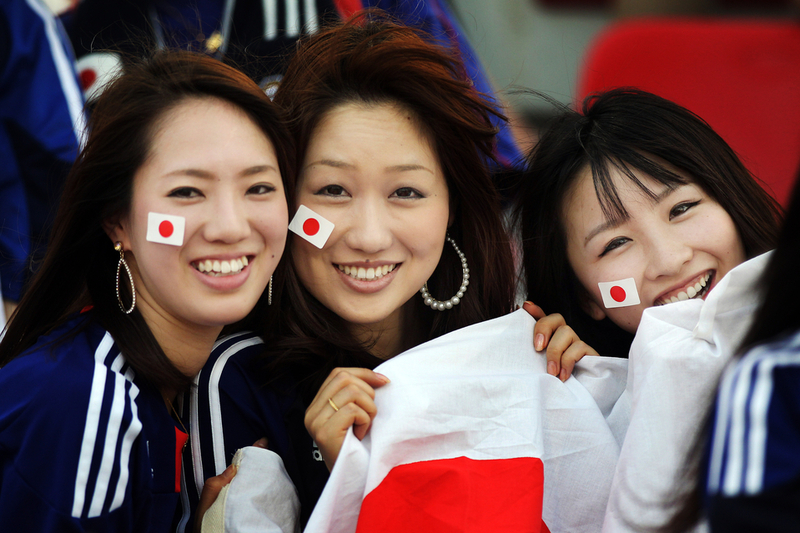 The Japanese fans came out in their numbers to out-sing locals at the Etihad stadium that housed over 48,000 fans. Australia played the 4-4-2 formation, adding surprise player Apostolos Giannou to Tomi Juric in the front yet the duo could not breakthrough. As the game went on, they changed formation to 4-3-3.